Jason Isbell revealed plans to explore The Nashville Sound on a new LP alongside his band, the 400 Unit. Now, the group have shared the record's first single in "Hope the High Road." I really wanted it to be something that was reflective of my own character as it is now. Now that I'm a father, now that I'm grown, now that I'm sober, now that I'm clearheaded...I want [listeners] to feel encouraged to be vigilant but to still stay classy, for Christ's sake. If you're doing too much yelling and too much screaming and acting out of frustration, you're not effecting change in any positive way. 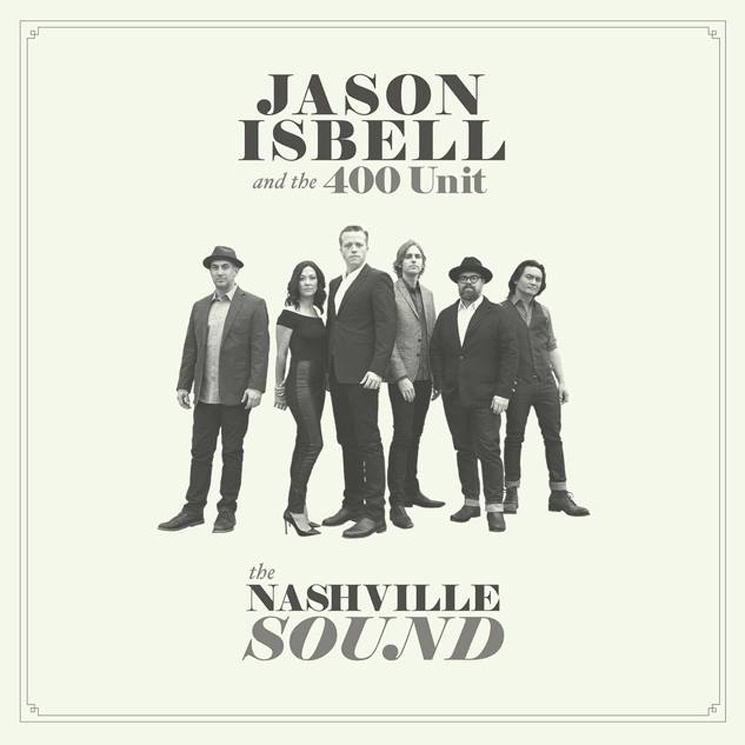 The Nashville Sound will arrive on June 16 through Isbell's Southeastern Records. Hear "Hope the High Road" in the player below.